“On the train with a ticket.” Starting today in Liguria, 50 agents will be assigned to regional trains, the aim being to counter the phenomenon of ticket evasion, which reduces the resources available to the regional rail service. This new action, which began successfully in recent weeks in Veneto and Tuscany, will become the system, not just a campaign spot. It requires the involvement of a national pool of Trenitalia agents that will work in a different regional context every week, supporting a local pool that will always be active in their own area. 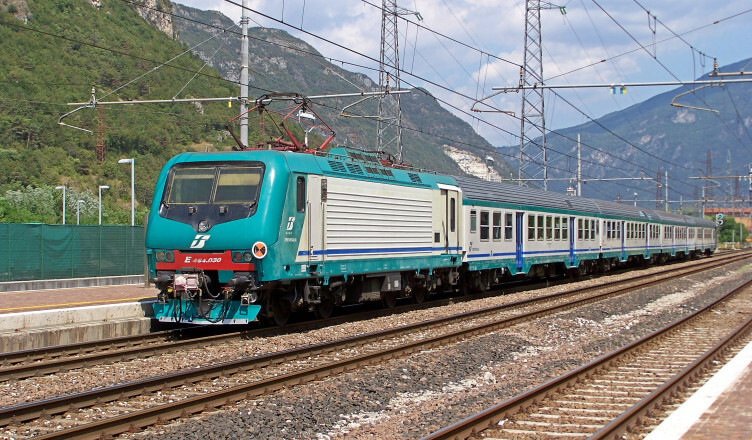 Altogether there will be about 220 agents engaged in all of Italy, between controllers and managers of the Passenger Division and Regional staff of Trenitalia Corporate Protection. Checks will be conducted by teams consisting of at least five special officers who will move together in the station and on the train, to verify the ownership and the validity of the ticket or season ticket. The presence of more agents make for faster and more effective checks and will serve as a deterrent against possible aggressive reactions. This new approach also relies on customer education, with the launch of positive messages inviting passengers to respect the rules, to the benefit of the vast majority of travellers who pay for their tickets, and of the Regions who are responsible for funding the service; more resources allows more investment to improve the service. This is an edited translation of an original article in Sanremo News on Monday November 30 2015. It requires the involvement of a national pool of Trenitalia agents that will work in a different regional context every week, supporting a local pool that will always be active in their own area. Where is this information? If my translation is inaccurate, a better version would be welcome.